According to the OECD-FAO agricultural outlook 2017-2026, India will become the world’s largest milk producer by 2026 and will have the biggest increase in wheat production globally. The Union Cabinet has approved the Joint Interpretative Notes (JIN) on the Agreement between India and Bangladesh for the Promotion and Protection of Investments. JIN will play a role in strengthening the investment treaty regime. The Union Cabinet has approved the establishment of International Rise Research Institute named as the IRRI South Asia Regional Centre that will be set up in Varanasi, Uttar Pradesh. The National Green Tribunal has imposed a national blanket ban on the use of kite strings (manja), made of nylon or any synthetic materials as it poses a threat to animals and humans. This judgment came as a result of a plea filed by the People for Ethical Treatment of Animals (PETA). 5 states- Andhra Pradesh, Assam, Gujarat, Telangana, Arunachal Pradesh and a Union Territory, Puducherry, have signed a memorandum of understanding to join the Central Government’s ‘Government e-Marketplace’ This platform will facilitate the procurement of goods and services by various ministries and agencies of the Government. Rajasthan has become the first state in India to fix the minimum educational qualifications for contesting election to village cooperative societies and various other cooperative bodies. The required qualifications will range from Class V to Class VIII. Indian cricket team captain, Mithali Raj, has become the first player in the history of women’s ODI cricket to score more than 6000 career runs. This happened during the ICC women’s world cup 2017 at Bristol. 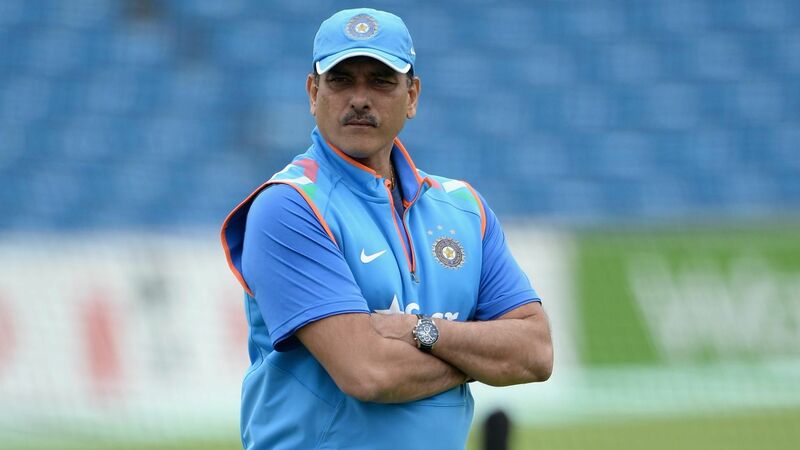 Ravi Shastri has been appointed as the new chief coach of the Indian Cricket Team till ICC world Cup 2019. He will be succeeding anil Kumble after he resigned. NASA’s unmanned spacecraft Juno has become the first space probe to complete flyby of Jupiter’s Great Red Spot which is a storm measuring around 16,000km in diameter. It is the largest known storm in the solar system. 1. Who is the first player in the history of women’s ODI cricket to score more than 6000 career runs? 2. Which state has not signed the MoU to join the Government e-Marketplace initiative? 3. India will be the world’s largest milk producer by which year according to the OECD-FAO agricultural outlook? 4. Who is the new chief coach of the men’s Indian cricket team? 5. What is the full form of JIN?